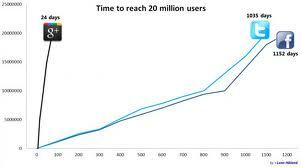 Google+ is the Fast Growing Site. For any blogger it’s important to make a large group of people interested in their blogging topic and can become the credible reader of the blog. Google+ Provide exactly what many blogger Need, a platform to promote any niche blog they have been running. Firstly it’s important to understand the SEO aspects of Google+, But Is it really needed for your blog promotion as there are big sites like Face-book, Twitter etc. I Assume that you already know about +1 thing also Know as Google +1 really I may say highly need for any blog or website it’s like a sharing thing. 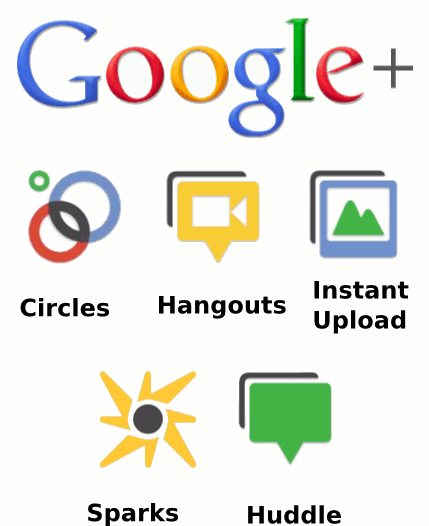 So, Google+ is so much needed for blog and website and we wouldn’t even notice that. Start with joining some Community of your Niche. By doing so you can share you blog link and can start gaining visitors right away. Interact with the people of that Community, by talking to them you can find out what do they need to read and it can be you next post and help you gain more readers for you blog.